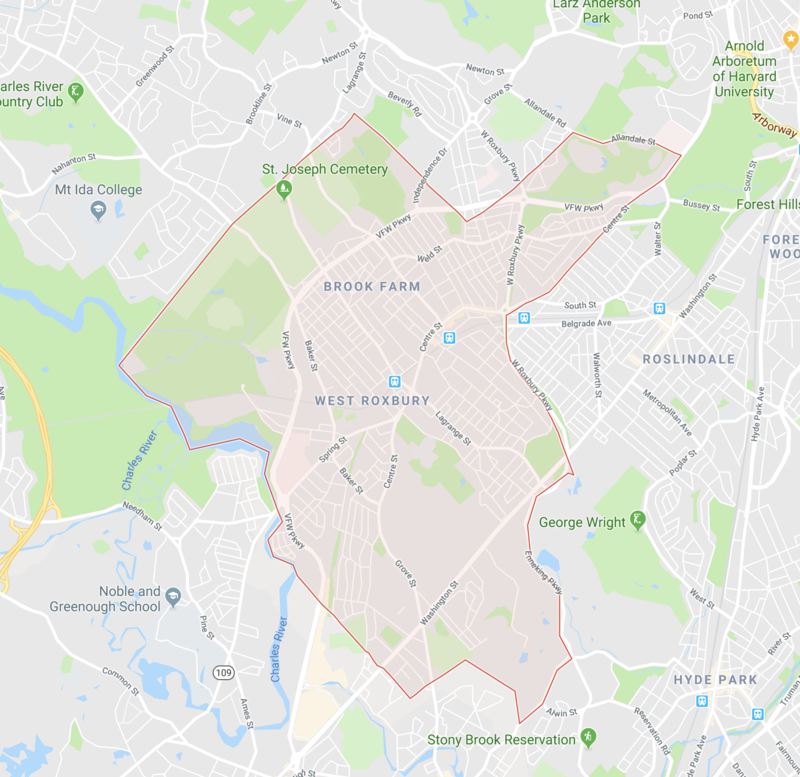 West Roxbury has been one of the quintessential family neighborhoods with a commute into Boston for decades. 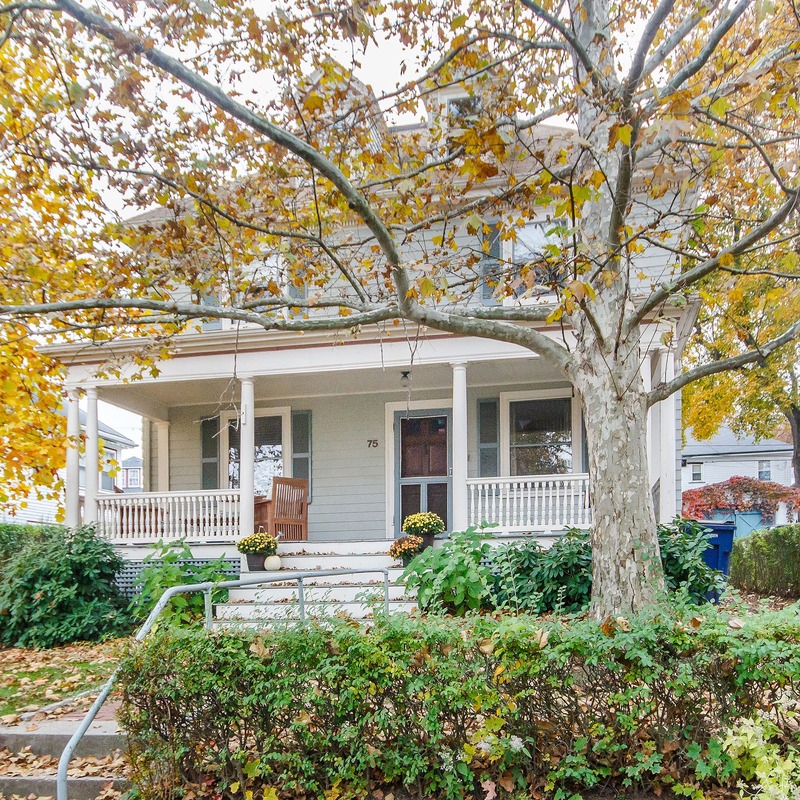 The quiet lifestyle and the extensive choices in the school systems that come through West Roxbury continue to bolster the community. What’s Living in West Roxbury Like? West Roxbury is historically a place and where the city of Boston keeps its archive. The West Roxbury Branch Library has one of the most extensive local history archives in the city. Most of the events in West Roxbury are based around the local community. The Corrib Class 5K annual road race is an example, bringing in over 2,000 contestants and family members to watch them. The neighborhood also puts a great deal of emphasis on its local sports teams, giving them the Parkway Little League Parade celebration every year before the season starts. For a relatively quiet suburb, West Roxbury has some of the best choices in realty. Most of the real estate is unattached single-family homes; however, an entry level condo will cost around $425,000 with all amenities including stainless steel appliances, wood grain floors, and granite countertops. Unattached homes can cost much more based upon the proximity of the property to the highways that lead into Boston, but an entry level property will usually run between $500,000 and $600,000.